A conceptual framework is used to illustrate what you expect to find through your research, including how the variables you are considering might relate to each other. You should construct one before you actually begin your investigation. Whether constructing a conceptual framework will be a helpful exercise depends on the type of research you are doing. Conceptual frameworks are particularly common when the research involves testing. In this situation, a framework can be used to review your hypotheses or explore if you can scientifically prove a particular idea. The basis of testing research – and thus the start of constructing a conceptual framework – is often a cause-effect relationship. If your dissertation involves this kind of research, your goal is to try to prove such a relationship. Ben, a student, gets a perfect 100% on the big exam, which surprises his classmates. However, Ben has a very good explanation: he studied for many hours (the cause) and therefore scored well (the result). Ben is so excited when he realizes that his hard work has resulted in a great score that he decides he wants to write his dissertation on the experience. His goal is to demonstrate scientifically that his high score was not just the result of luck, but rather of a cause-effect relationship. The first step in scientifically demonstrating a cause-effect relationship is to map your expectations using a conceptual framework. Before doing so, it’s important to identify the relevant variables. Create a box for each variable. Use arrows to indicate cause-effect relationships. Each arrow should start from the variable that has causal influence and point to the variable that is being affected. Use a line when you expect a correlation between two variables, but no cause-effect relationship. 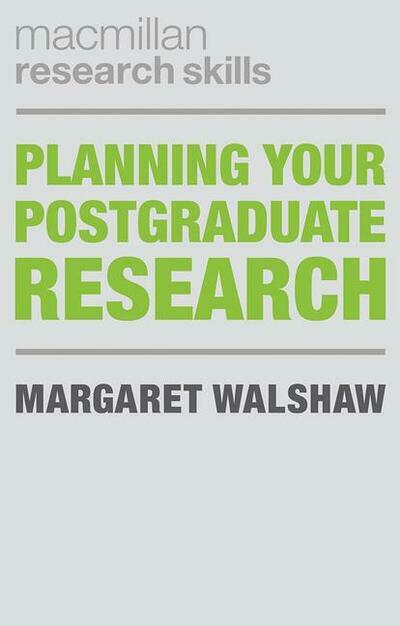 Scribbr recommends reading the book Planning Your Postgraduate Research by Maraget Walshaw. Supports postgraduate researchers in the early stages. Clarifies what you want to research. Clarifies how to conduct that research. Guides you through the whole writing process.